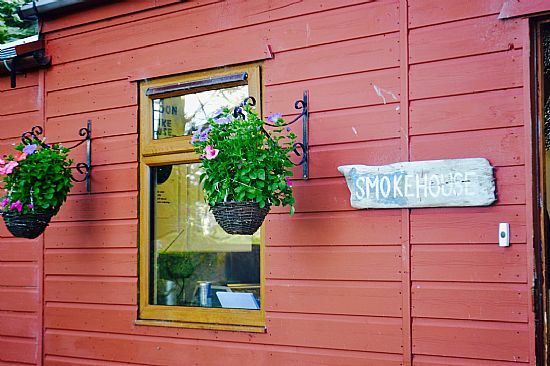 Located in the picturesque village of Shieldaig, Loch Torridon Smokehouse produces both hot and cold smoked salmon. 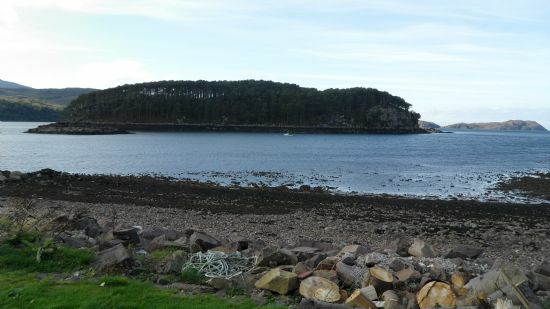 Established in 1998, we supply most of the local shops and hotels and use only the finest Scottish salmon from farms practising excellent and sustainable rearing systems. 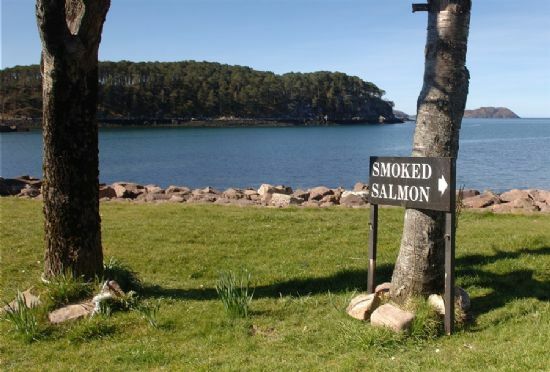 All our salmon is Oak Smoked using quality oak chips that produce a beautifully delicate and distinctive flavoured smoked salmon. It is all suitable for home freezing and we are happy to post our products out to you, just call us or email your order. 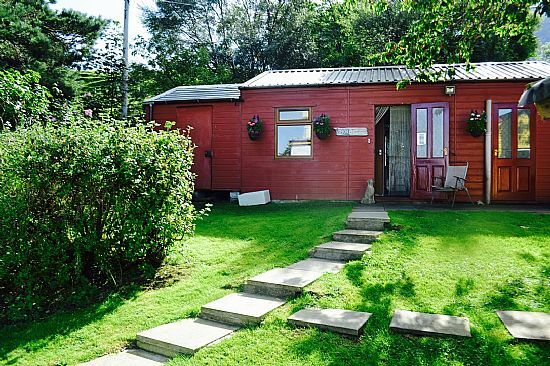 We are located on the main street in Shieldaig village, just behind the house called Rosebank, IV54 8XN. 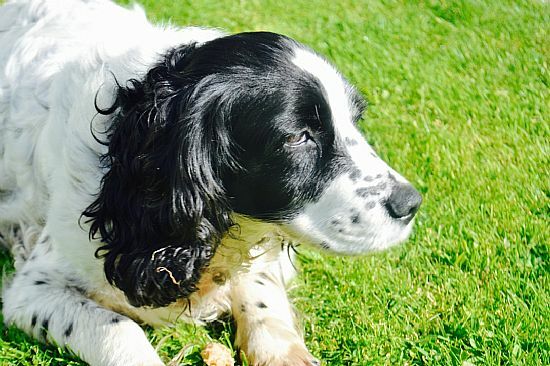 You are welcome to come and look round the smokehouse and sample our produce. 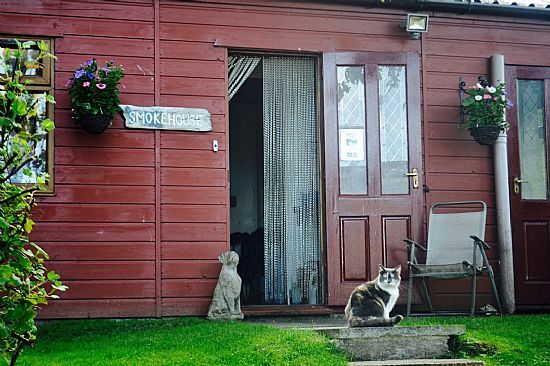 The Smokehouse, and Milly the cat. Part 1 of our lovely meet and greet team.